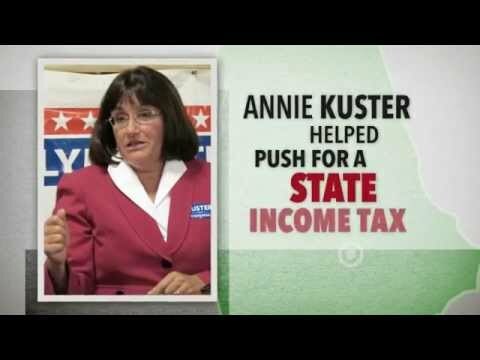 Club for Growth Action launches new TV ad, against incumbent Democrat Rep. Kuster entitled “Tax Hypocrite." The National Republican Congressional Committee’s latest filing of independent expenditures showed ZERO dollars spent on Marilinda Garcia, but hundreds of thousands of dollars spent on less promising, and considerably less conservative, candidates. GOP congressional candidate Marilinda Garcia is surging in New Hampshire in part because her campaign recognizes that big chunks of the youth vote want change and they define that change in conservative terms. Marilinda Garcia, a NH state representative and the GOP favorite in Tuesday's primary, would face off against Democratic incumbent Ann McLane Kuster (NH02) in November's general election.